Asda Stores Ltd was founded as a supermarket committed to offering shoppers Every Day Low Prices. We have stayed true to our heritage, never losing sight of our goal of ‘Save Money. Live Better’. At Asda, we have more than 145,000 dedicated Asda colleagues serving more than 18 million customers who shop in our stores every week. Our estate has a range of formats including our largest Supercentres and Superstores, as well as our smaller convenience size Supermarkets. 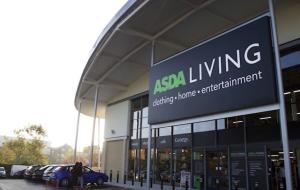 We also have our dedicated Asda Living stores across the UK. 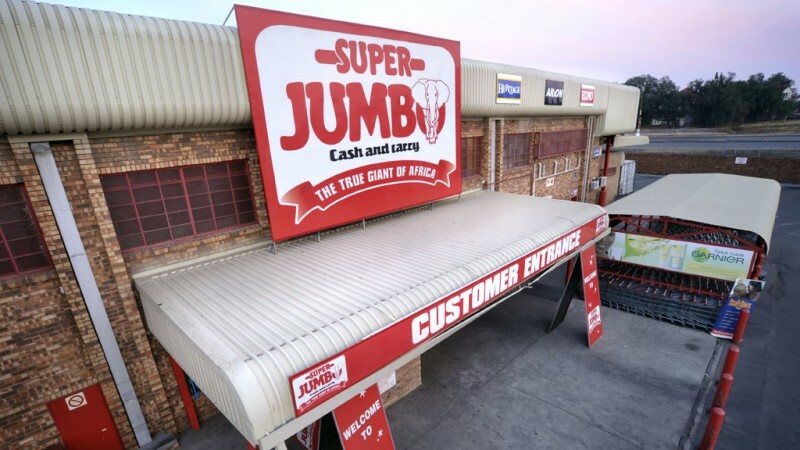 Supercentres are our largest stores offering our extended range across food, George and non-food, often supported by concessions such as food service offers, banks, hairdressers and dry cleaners. 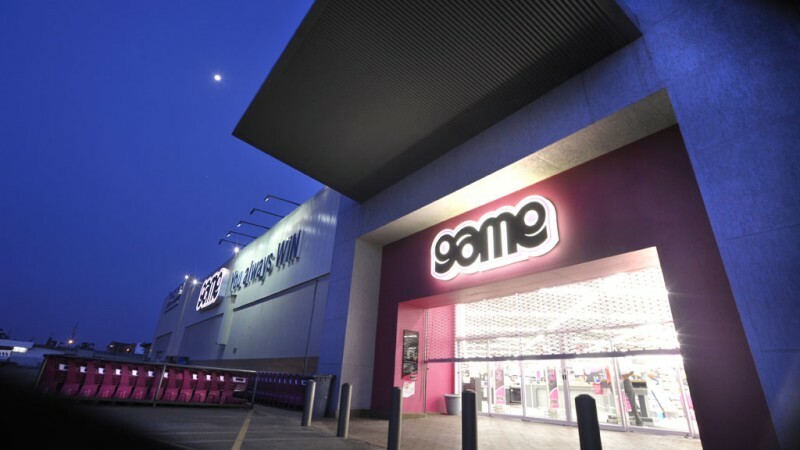 Milton Keynes is our largest store measuring at more than 100,000 sq.ft. In 2016, Decathlon sports retailer opened inside of 3 of our supercentres. 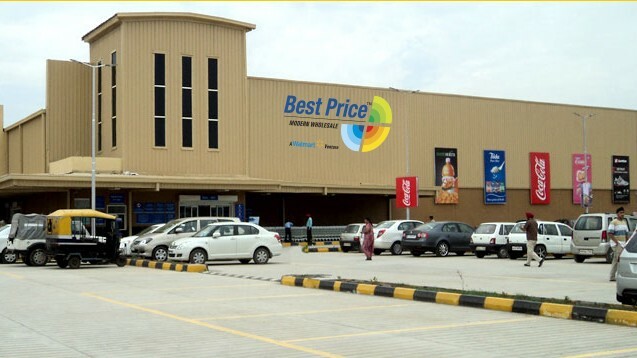 Superstores are our most common format, accounting for a large majority of stores in our estate. Superstores offer a large fresh food offer and introduce a Cafe, Pharmacy, Optician, larger George and non-food offers. 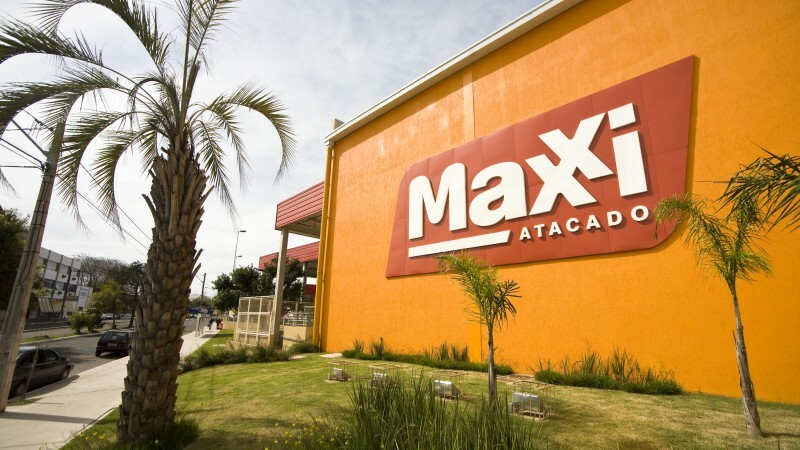 Each store is planned specific to each location, tailoring local ranges. These are our smallest stores and are deployed across the UK, from Newquay to our most northerly store in Tain, Scotland. Our smallest store is Meanwood, Leeds, which is 3,000 sq.ft. Our supermarket format focusses on food and convenience and offers essential non-food items. 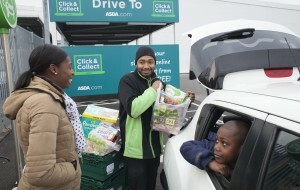 You can Click & Collect from all Asda Supermarkets. 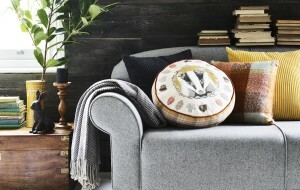 Asda Living stores are dedicated to George and non-food products, offering a range of George Home, Fashion and general merchandise to our customers. Our Petrol Filling Stations offer both pay-at-pump and pay-at-kiosk services, as well as a small convenience store that provides customers with a variety of food to go, and travel friendly products. 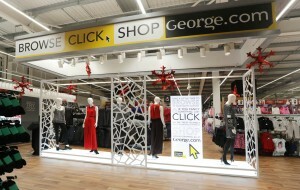 Launched in 1989, George is now sold in over 560 stores and through George.com, which is one of the fastest growing online fashion businesses serving over 800,000 customers a week. George, exclusively at Asda, has helped to lead the changing face of British fashion over the past two decades, and we are incredibly proud that our customers have helped us to become one of the largest fashion retailers in Britain. George has built up a reputation for quality, style and value. We strive to save our customers money and to offer the best value, affordable and inspirational clothing for their family. As a business we recognise the importance of ethical sourcing and protecting the environment, and we always aim to do the right thing. To meet our commitment, we employ a team of ethics specialists, both at our headquarters in the UK and on the ground in the countries where our clothes are produced to ensure continuous progress towards our goals, including monitoring results of independent audits. George Home launched in 2014, focusing on the same pillars that have become synonymous with the George brand for over two decades - quality, style and value. Asda launched its Grocery Home Shopping in 1997 with a purely food focus. This changed in 2008 when non-food was introduced to the network and eight years on 98 per cent of homes in the UK are served by www.asda.com and www.george.com. Grocery Click and Collect was launched in 2011 and has grown to more than 15 million orders a year. We now have 650 sites, including 614 stores and 46 remote sites, and same day collection accounts for 30 per cent of all Click and Collect orders. We also have a mobile app available on Apple and Android devices that enables customers to enjoy a rich, immersive shopping experience. In March 2014, we built a shopping list feature which allows customers to build their shopping list at home, helping them budget and helping them not to forget items whilst shopping, before ticking items off as they shop in store. The app is designed to help with customer’s budgeting – by providing a running total of how much their shopping will cost. 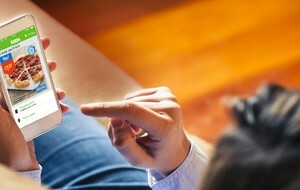 It also adds a layer of convenience to creating shopping lists as customers can use voice recognition, text or scan bar codes throughout the week. On Android we launched an integrated recipes experience, allowing customers to browse our catalogue of recipes and instantly add them to their online basket or shopping list with one tap. Asda Logistics Services is a hub of activity for our business. Our distribution operation includes 39 operations nationwide including 21 food depots, three clothing centres, two ambient GM hubs, two import centres, two dot.com fulfilment centres and nine ASCs. We deliver to every shop across five store formats as well as delivering parcels to customers’ homes and to store for Click and Collect. We process a high volume of product – in 2014 we delivered 1.8 billion cases, 31 per cent more in 2006. With such large numbers to manage, we have more than 12,000 colleagues working across our distribution arm. As our business has grown so has our transportation – we now operate more than 4,000 heavy good vehicles and 2,000 home delivery vehicles and our drivers travel 130 million miles each year, making 800,000 deliveries to store and 20,000,000 deliveries to customers’. With 42,000 tyres on our combined fleet which, if laid out end to end, it would reach from the surface of the planet to the point where space starts. At the end of 2015, we also launch toyou, the UK’s first end-to-end parcel solution which uses minute-by-minute tracking and it allows consumers to return or collect purchases from third party online retailers at more than 600 Asda stores. Parcels can also be collected and sent from Asda forecourts and Click & Collect points across the country. Asda’s toyou service has grown to serve millions of customers in 2017, now offering customers a choice of over 40 third party retails to order, pick up and return parcels through their local Asda store. Customers at Trafford Park Asda can now use the fully automated tower to collect and return parcels, all through the use of QR code technology. International Procurement Limited (IPL) was launched in 2014 and its role is to improve the value, quality and availability of our products whilst also lowering the cost of goods to Asda and Walmart so they can pass on these savings to customers around the world. 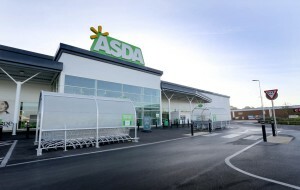 Its mission of creating a unique supply base capability enables us to support Asda and Walmart’s mission to Save Money. Live Better. The Produce portfolio covers a range of products from fruit, vegetables and salad through to houseplants and flowers. IPL runs the whole produce retail business for ASDA, eliminating the need for Produce specific buyers. It procures and sells all produce, allowing complete control of the supply chain. Products are sourced from all over the world, allowing IPL develops long term relationships with growers and suppliers. The team work closely with farmers to ensure our products meet customer demands, providing freshness and great quality for the best price. 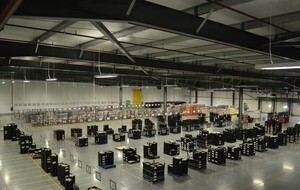 In 2014 Walmart opened a cutting-edge technology centre at Asda’s head office in Leeds, which would enable a more efficient and streamlined service for its online customers worldwide. The centre is the first of its kind in the UK and enables Asda and parent, Walmart to better monitor all traffic and interactions with its global websites 24 hours a day, seven days a week. 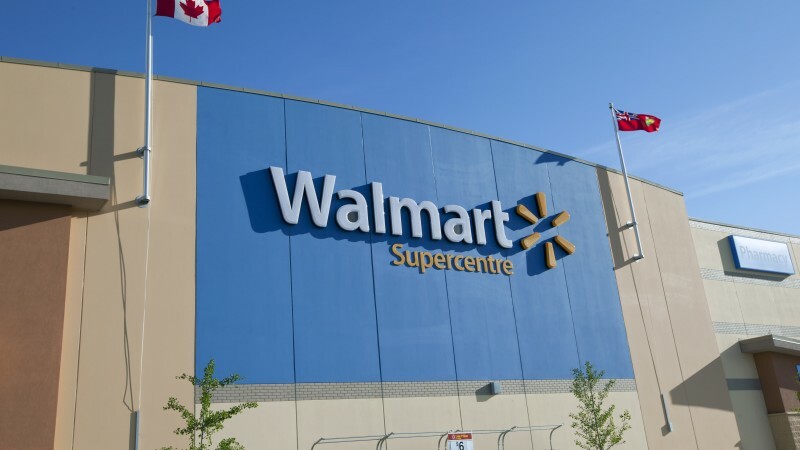 The mission control operations hub, or NOC as it is known in the industry, coordinates with centres in Silicon Valley, California and Bangalore, India to monitor 11 of Walmart’s existing websites, including Asda.com and George.com, as well as Walmart’s online operations in Mexico and Canada. Each centre monitors the network for an eight-hour period before handing over to the next centre in sequence - building a 24-hour operating system that truly ‘follows the sun’. 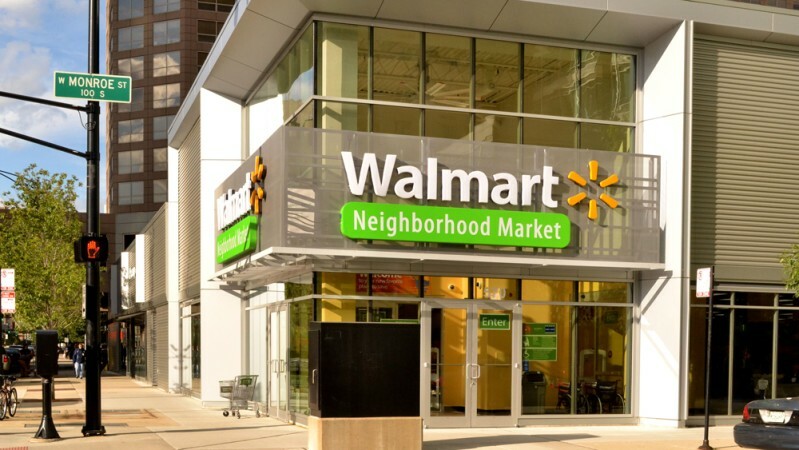 The new system enables Asda and Walmart to identify and address any issues with its websites five times faster than before, helping the companies to deliver a better and more efficient customer experience. The opening of the centre today generated 14 new roles in Leeds, building on Walmart’s existing 2,500-strong Global E-commerce team. Around the world, we help families save money so they can live better. 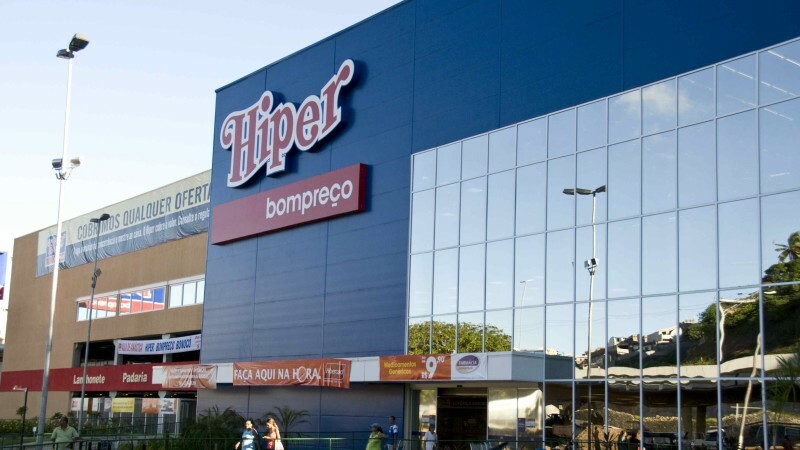 We use our size and scale to provide access to high-quality goods and fresh, nutritious food at everyday low prices—while creating opportunities for our associates and small and medium-sized local suppliers across the globe. 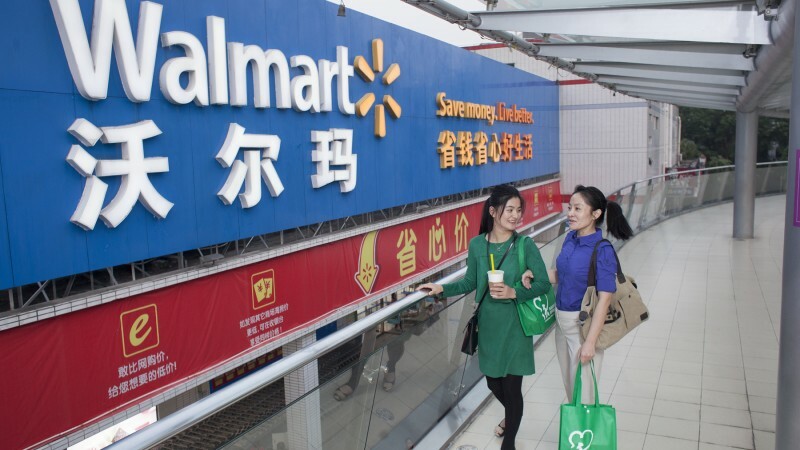 Led by President & CEO Judith McKenna, international has more than 6,200 retail units, operating under 63 banners in 27 countries outside the United States. Our operations stretch across the globe as far east as Japan, down south in Chile and everywhere in between with more than 800,000 associates serving more than 100 million customers every week. Learn more about some of our most important social, environmental and company initiatives within each market we serve, as we bring value to customers and communities around the globe. View and download images from our local stores.